This week marks the opening of the voting process for the 2017 World Athletes of the Year ahead of the International Association of Athletics Federations (IAAF) Athletics Awards 2017 in Monaco on Friday 24 November 2017. 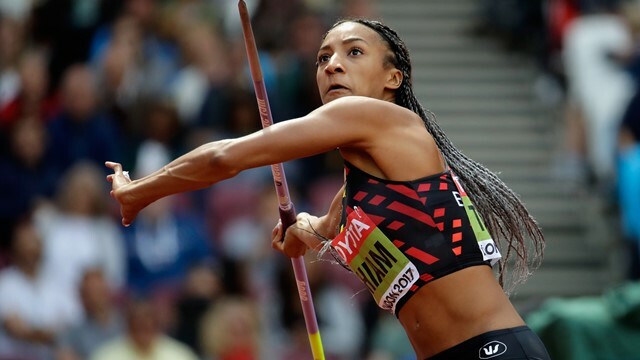 The IAAF is pleased to confirm a list of 10 men and 10 women nominees who were selected by an international panel of athletics experts, comprising representatives from all six continental areas of the IAAF. A three-way voting process will determine the finalists. The IAAF Council and the IAAF Family will cast their votes by email, while fans can vote online via the IAAF’s social media platforms. Individual graphics for each nominee will be posted on Facebook and Twitter later this week; a ‘like’ or ‘favorite’ will count as one vote. The IAAF Council’s vote will count for 50 percent of the result, while the IAAF Family’s votes and the public votes will each count for 25 percent of the final result. Voting closes on 16 October. At the conclusion of the voting process, three men and three women finalists will be announced by the IAAF. The male and female World Athletes of the Year will be announced live on stage at the IAAF Athletics Awards 2017. Next articleA Media Nervousness over FBI NCAA Hoops Probe?